Win was 4th win and 10th podium for Stig Blomqvist. Second place was 13th podium for Ari Vatanen. Third place was 12th podium for Walter Rohrl. Win was 4th win and 6th podium for Audi. Second place was 58th podium for Ford. Third place was 12th podium for Opel. 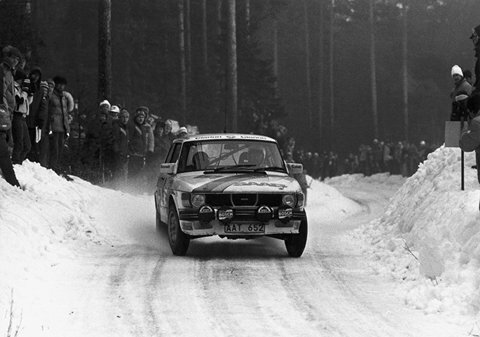 Per Eklund finished 4th overall in Group A trim Saab 99 Turbo.